There’s plenty to see and do in Prince William County, Virginia south of DC, and when it comes to the dinner table there’s plenty of choices, from regional cuisine to the specialty foods from around the world. A short drive from Washington Dulles International Airport in Virginia, just across the county line you’ll find a no frills diner that’s been serving the area for over 70 years, the Yorkshire Restaurant. 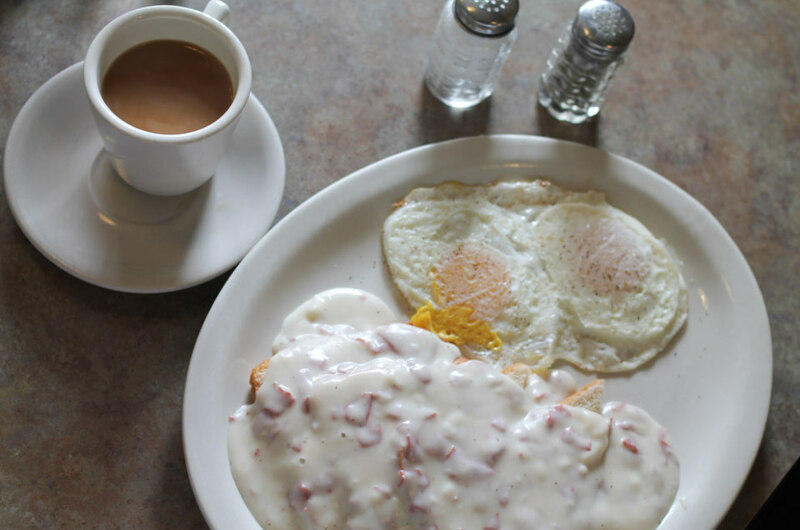 You’ll be treated like family and if you’ve stopped by for lunch, try the chipped beef and eggs, a local treat. I’ve been told that on a return visit that I must try the chicken fried chicken during the afternoon and evening hours. Prince William County is extremely diverse with residents from all around the world. 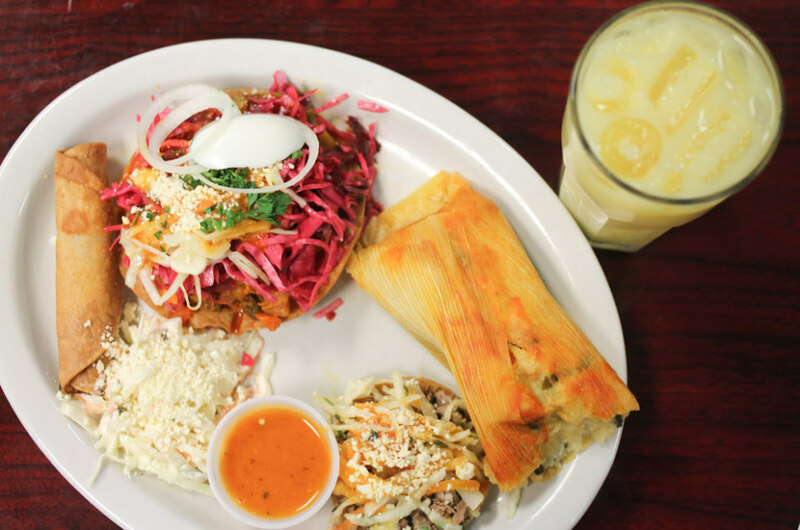 You’re more likely to find pupusas than tacos as the county has a healthy population from El Salvador. 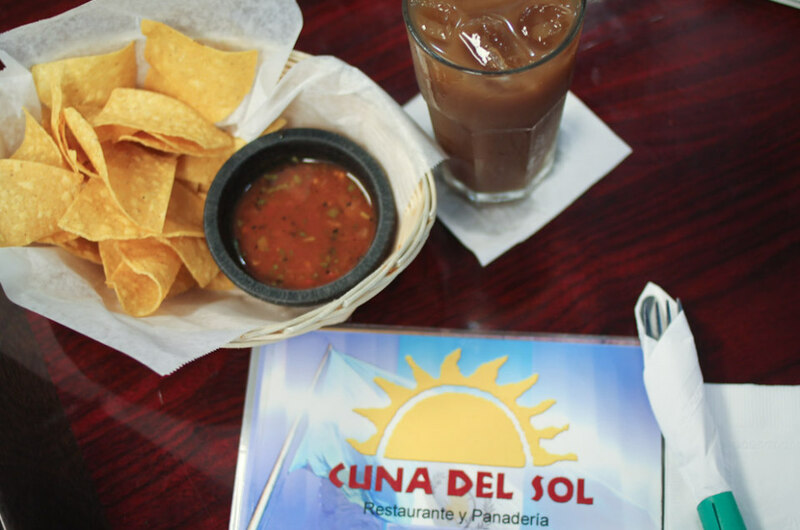 Just down the road from Manassas National Battlefield Park, I gave Guatemalan cuisine a try at Cuna del Sol. Cuna del Sol has an in-house bakery as well as a breakfast buffet in the morning. I chose a number of appetizers from their “antojitos” menu. I tried their their garnachas, deep fried corn tortillas with beef, Guatemalan enchiladas and tacos dorados – a rolled corn tortillas with multiple fillings. I washed it down with a Central American drink, the marañon made of cashew apple. The waitresses are helpful and happy to suggest items for newcomers. Potomac Mills in Woodbridge, Virginia’s largest outlet mall is definitely a site to see, with stores like their Bloomingdale’s outlet that can only be found in twelve locations nationwide. They also recently scored with the opening of Bobby’s Burger Palace from Food Network personality Bobby Flay. Try the upscale Napa burger with goat cheese and watercress and don’t forget the sweet potato fries. 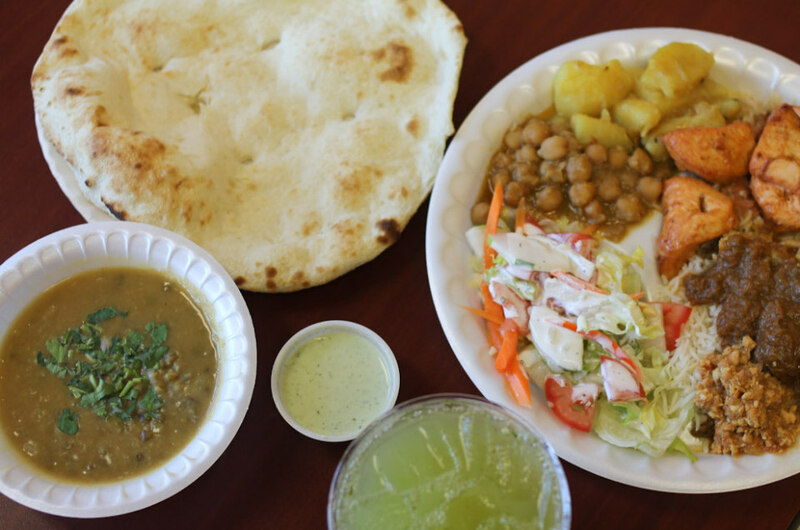 For something completely different, just down the road from the mall look out for two colorful umbrellas and the wonderful Al-Zaytoun restaurant that features cuisine from Afghanistan and Pakistan. Get a taste of everything by opting for the lunch buffet and don’t miss the grilled meats, freshly baked bread and the refreshing mint lemonade. 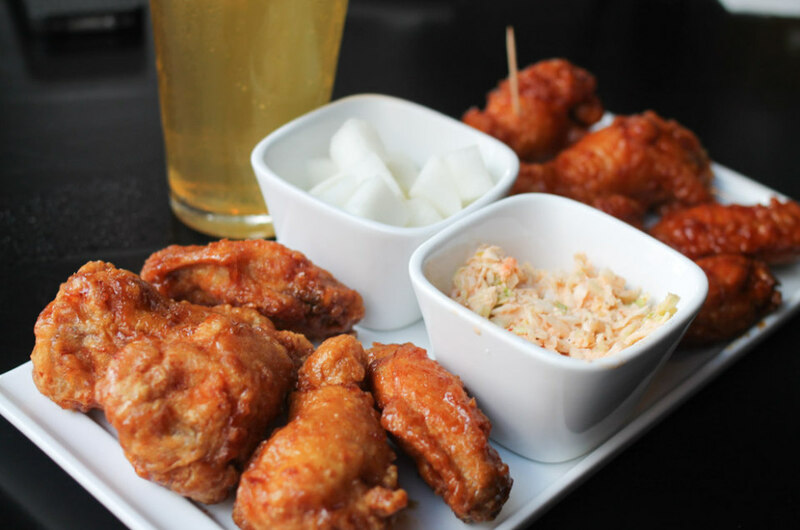 You may have heard of KFC, but have you tried Korean fried chicken? Woodbridge is home to a location of South Korea’s excellent fried chicken restaurant Bonchon. This isn’t fast food, and the chicken is cooked twice, for an extra crunchy texture. The chicken is offered with soy garlic or hot sauce, and you can get opt for half of both. 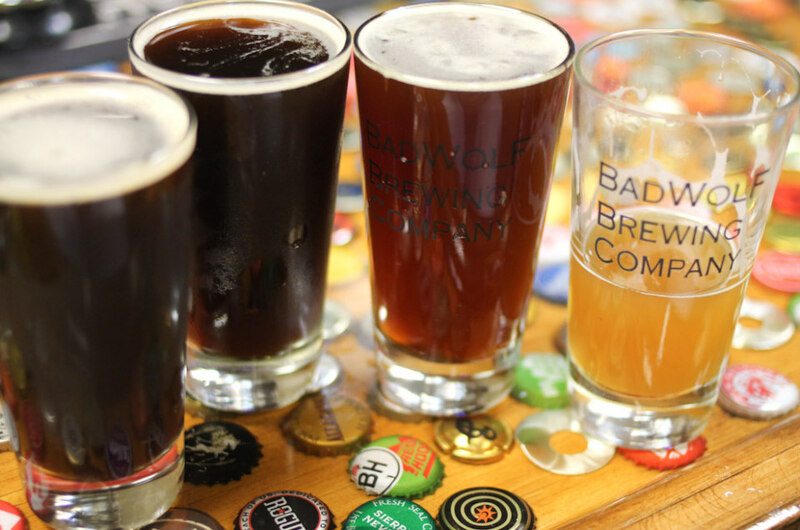 The excitement of craft brewing has found a home in Manassas with Bad Wolf Brewing. 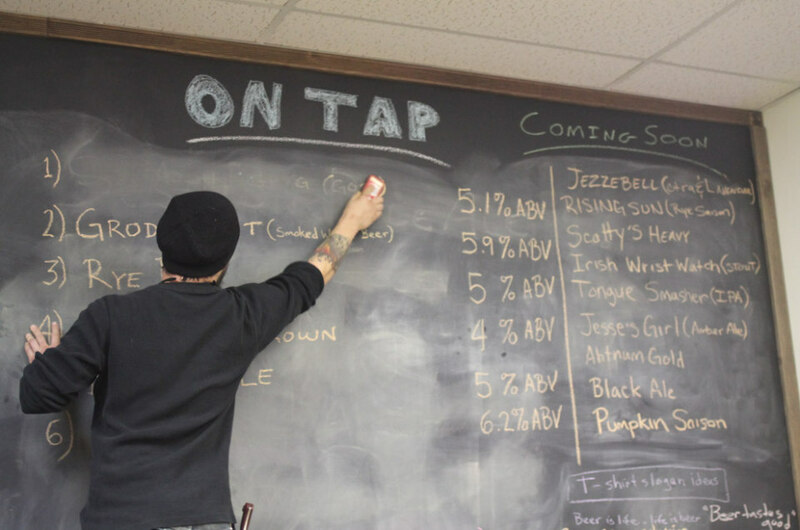 The self-described nanobrewery, just a mile from Old Town, brews their beer in small batches with eclectic results. Beers can range from a smoked beer to a seasonal pumpkin option. Beers can be tasted onsite or brought home in refillable glass growlers. 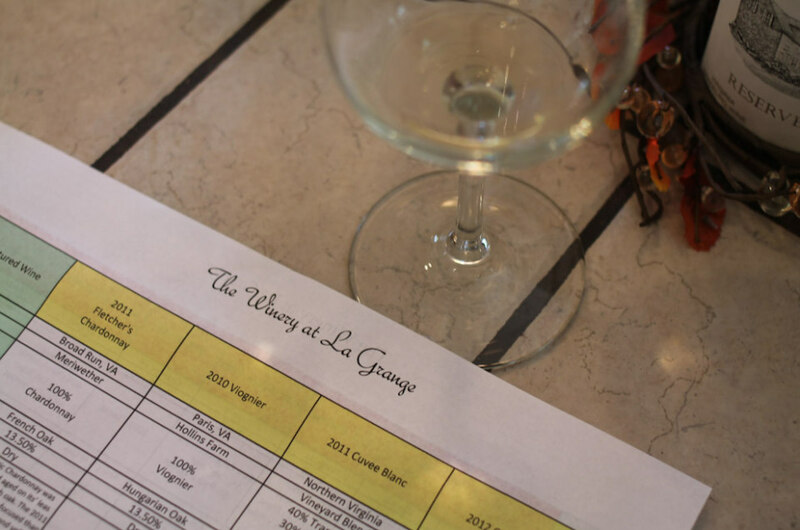 My trip to the area concluded with a fantastic visit to the Winery at LaGrange near Haymarket. Virginia is one of the largest winemaking states in the nation with over 200 wineries throughout the commonwealth. The winery grows a few different types of grapes onsite, including cabernet sauvignon but sources the best fruit from throughout the state. Wine tastings include tastes throughout the portfolio and guests are encouraged to bring a picnic and enjoy a picnic overlooking the vineyards, with food items available for sale onsite. The winery is dog friendly and welcomes man’s best friend in the outdoor areas of the winery. This post is brought to you by Travel Mindset and Prince William and Manassas.